If you didn’t know this one was coming…you’ve lived under a rock. 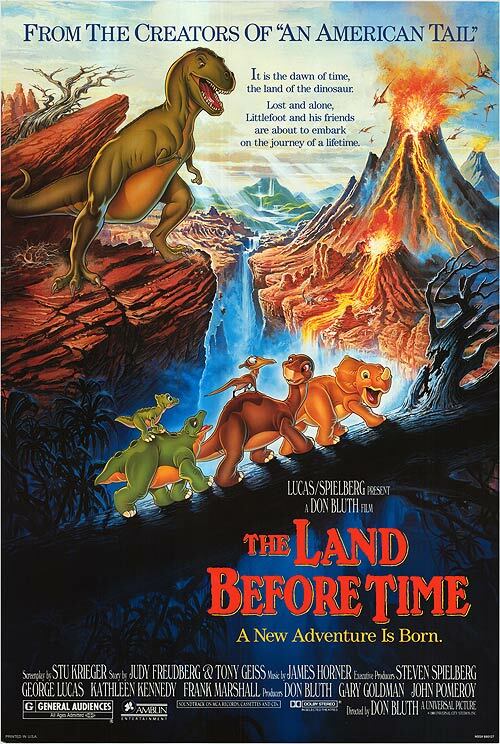 This week we’re looking at the movie with a million sequels: 1988’s The Land Before Time by Bluth Sullivan Studios! Aly usually starts off with source material, but this movie is an original concept! In addition to there not being too much in the way of source, there isn’t a whole lot of information on the conception of this film. So…she decided to entertain us all with a bunch of information this movie got wrong about dinosaurs! It should be noted that they did do a lot of research on this film (as Sarrah tells us later), but our knowledge about dinosaurs has come so far since the 1980’s that there are a few things Aly had to mention! Then Sarrah takes over for a quick discussion about the studio process of this film. 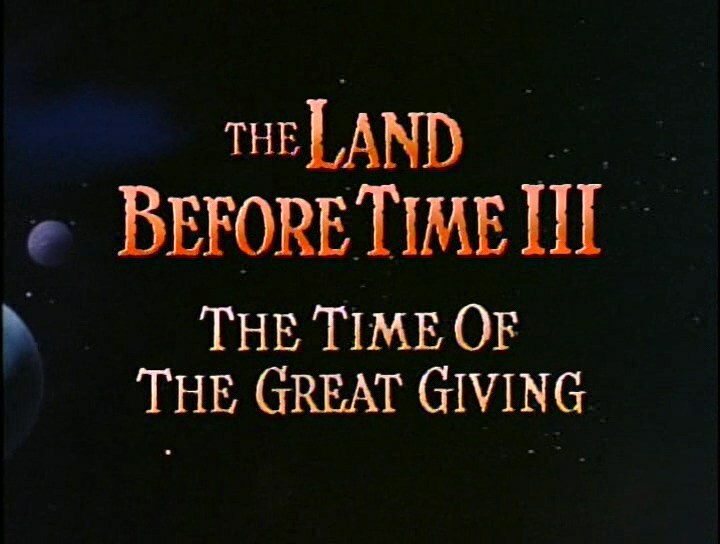 It has a pretty big Spielberg and Lucas connection, which is always fun to talk about. She also goes through the entire release history (so much home video) and quite a few reviews. 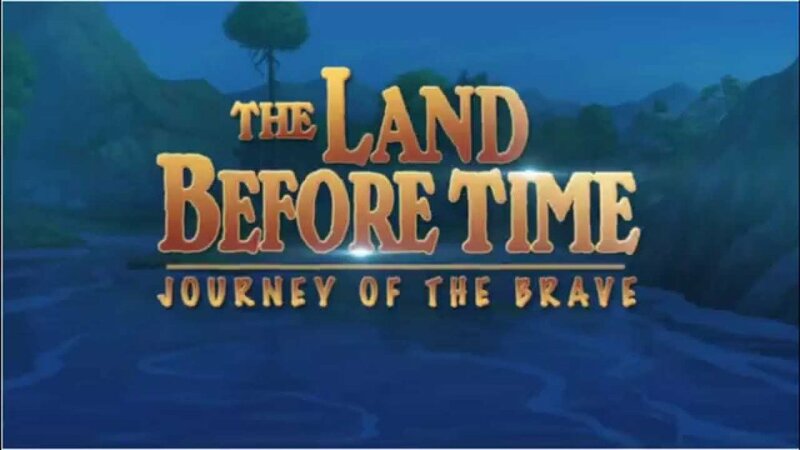 Most of the reviews were consistent with our own opinion “it’s okay…but very much a kids movie”. Sarrah also reminds us of the Pizza Hut tie in where Pizza Hut gave out rubber hand puppets of the characters! So incredibly late-80’s/early-90’s. Aly then takes over by giving us a short synopsis of all of the sequels. She also found an article that rated them all, so we learn which ones are decent (…..) and which ones to ignore (pretty much all of them). We also have some pretty big questions about Little Foot’s Dad. Aly also starts a new segment in which she reads the synopsis of select film fan-fiction until Sarrah is laughing so hard she cries. You don’t want to miss it. Or maybe you do, people are WEIRD. And with that we begin our walkthrough! In which we complain about Cera, adore Ducky, question how the heck they survived, and thank the heavens this movie was short. So grab your Tree Star, find your cutest, quietest, bossiest, and most annoying friend and let’s journey back to The Land Before Time! Voice Acting: Full Star- It wasn’t a huge voice cast, but on the whole they did a very good job. Especially considering most characters were voiced by very young actors. We may find the dialogue groan-worthy, but the actors delivering those lines gave us a lot of personality and heart. Special points to the voices of Ducky and Little Foot. Music/Songs: No Star - Sarrah found the music forgettable, and Aly found it either forgettable or annoying. It tended to be very over-dramatic compared to what was happening on screen. In short, we’re not fans. Script/Story: Half Star- It was okay. It was blessedly short, they knew when they had enough there. It is a good kid’s film, but it definitely doesn’t translate over to adults. Also, there were a few questionable filler scenes (the cherries?) and some of the dialogue was stilted or too sappy. Animation - Full Star - Listen, Bluth knows what he’s doing and his studio delivers consistent and beautiful work. Style -Half Star - You know it’s The Land Before Time when you see it. The style is there. But it’s pretty darn barren (Which we know is kind of the point) but there’s a lot of emptiness and darkness and we just found it kind of boring. Pretty? Yes. Boring? Yes.